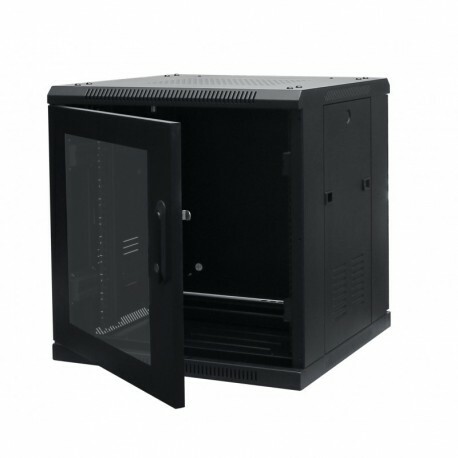 RackyRax 19” Data Cabinets combine all the features of a premium data cabinet including the aesthetically pleasing design, without the price-point to match. Cable access can be made through removable gland plates in the roof or through the open base. Each RackyRax Cabinet is supplied fully assembled and ready to go – We also offer flat pack if you require it.